Insurance group: 8 - 22 How much is it to insure? 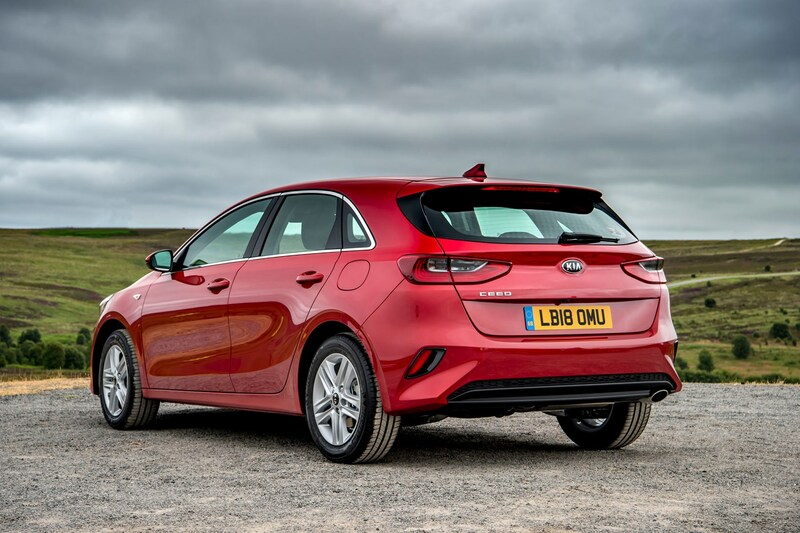 Traditionally a value-focused alternative to the VW Golf, Ford Focus and stablemate to the Hyundai i30, the latest Kia Ceed is a step-change over the outgoing model. It adds a raft of new tech and a much better drive to its roster of talents. 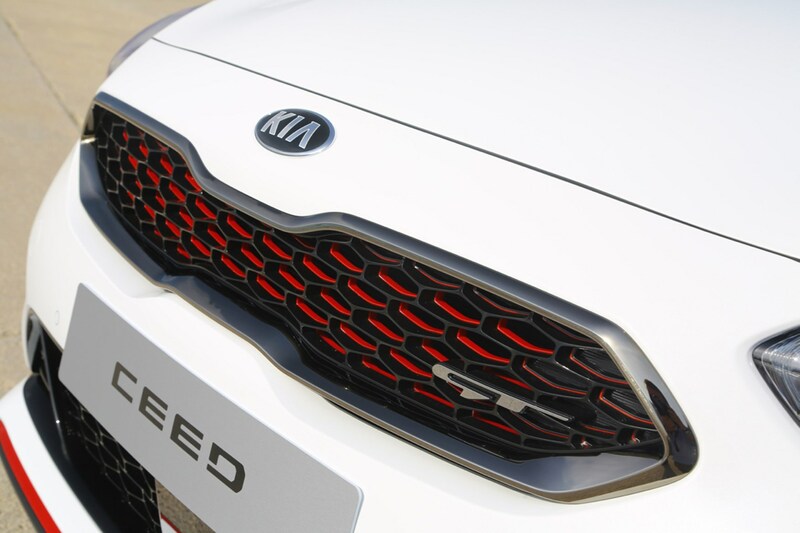 For car spotters, the big news comes from the Kia badging department - the apostrophe in Ceed name has gone for good. This five-door hatchback is the first of a whole raft of Ceed-based models to be launched between 2018 and 2020. These include a traditional estate and – potentially – a crossover version, too. But there are no plans for a four-door saloon like the Hyundai i30 offers, or a three-door version. 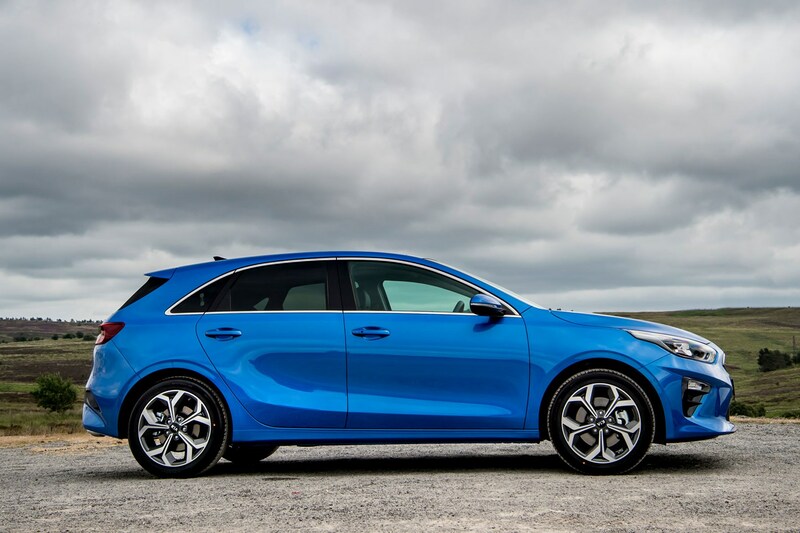 Instead, the three-door Proceed has become a slick five-door shooting brake estate. First up though is this car – which is lower, wider, and with a longer rear overhang than the old Ceed. It's a big change in terms of design, although you wouldn't necessarily recognise the fact straight away: it now has a cab-rearwards, breadvan-type shape. Ice-cube inspired LED daytime running lights are now standard across the range. These were previously available only on the sportier GT and GT-Line models, and it's hoped that these help to hint at this new car’s enhanced athleticism. Improved handling comes courtesy of a new, all-independent suspension set-up and steering that's been tuned for enthusiastic driving. The ride remains reasonably plush although there’s a harder edge to it than before. Power choices are limited (from launch), with 1.0- and 1.4-litre petrol engines, plus a 1.6-litre diesel. 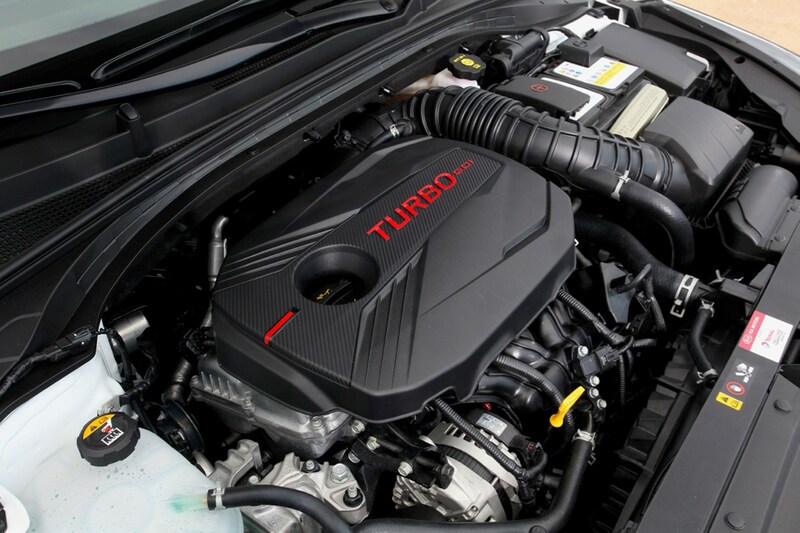 The latter two engines are brand new to the Kia line up. Kia plans to release a mild-hybrid model in due course. There will also be the possibility of self-charging and plug-in hybrid versions later on. As with the previous Ceed GT, the 1.6-litre turbocharged petrol engine develops 204hp and drives the front wheels. 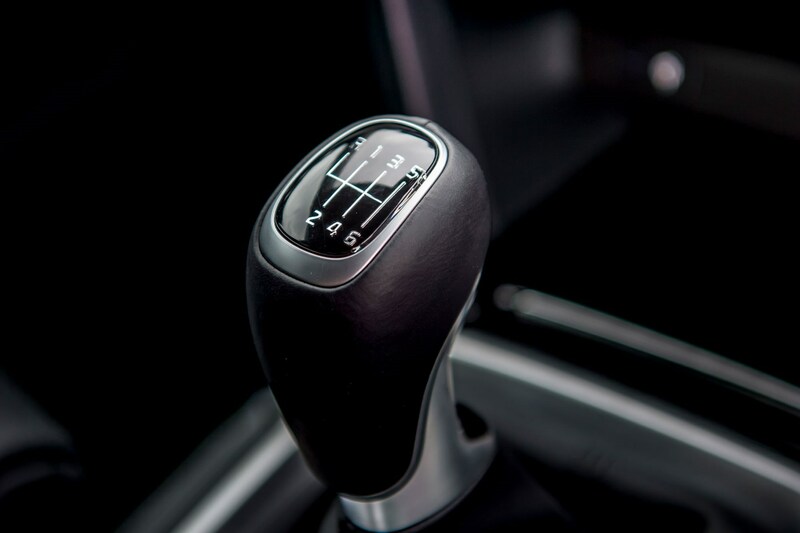 A six-speed manual gearbox is standard, but a seven-speed double-clutch automatic is available for the first time. With styling tweaks inside and out to help differentiate it from the rest of the range, the GT sits lower on tweaked suspension and comes fitted with larger brakes. Powered by a familiar 1.6-litre turbo petrol engine, the GT produces 204hp and is accompanied by a growly exhaust and meaty sounding engine. It's not going to trouble big hitters like the Golf GTI or Hyundai i30 N, but as a halfway house, the Ceed GT is a rapid, responsive and likeable hatch that still feels grown up and easy to live with every day. 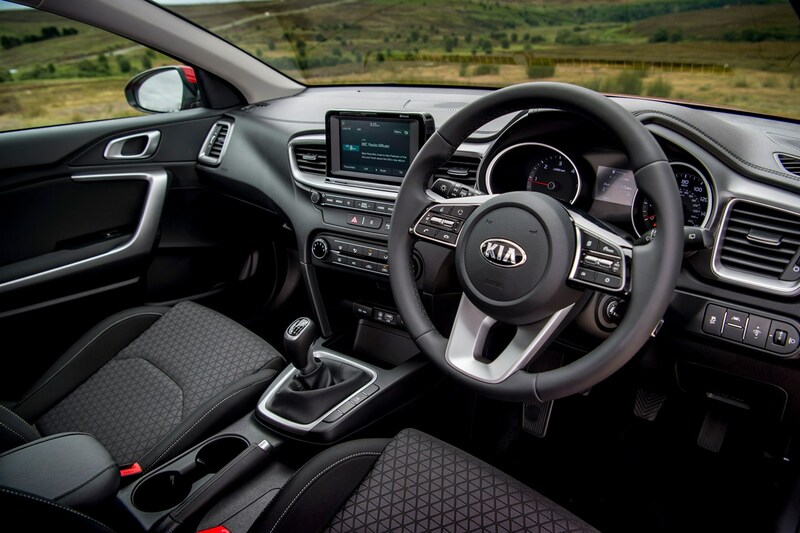 Constructed on Kia’s new K2 platform, the Ceed boasts more impressive space all-round that before, with genuinely class-leading levels of headroom and extra inches between rear seat passengers. The boot has also grown to 395 litres, putting it right up there with rivals like the Ford Focus and Volkswagen Golf in terms of practicality. Rear seat passengers aren’t overly spoiled by storage space though, so it’s worth reminding them to leave anything that could rattle around in the boot. 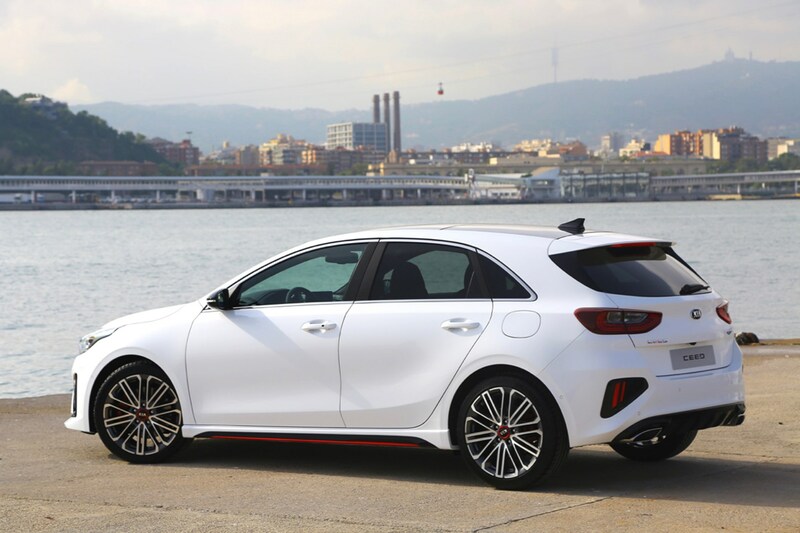 The Ceed is the first Kia to offer a semi-autonomous motorway driving mode, and as standard comes with high-tech kit like high beam assist and emergency city braking. All models get Android Auto and Apple CarPlay smartphone compatibility as standard, plus a reversing camera, and loads of other kit we’ll get into in the Equipment section. Value used to be the Kia Ceed’s strongest suit, alongside the company's industry-leading seven-year warranty. The appeal of this car has been massively broadened by improved driving dynamics and a smart new look inside and out. It’s not quite up there with more performance-focused rivals, such as the Ford Focus and SEAT Leon in terms of exctement behind the wheel, but otherwise, the Ceed is a very impressive addition to the ranks of the small family car sector. The inclusion of additional driver enjoyment than before adds another string to what is already quite a talented bow.